The Oxley Ruby is a costus hybrid by Greg Jones. 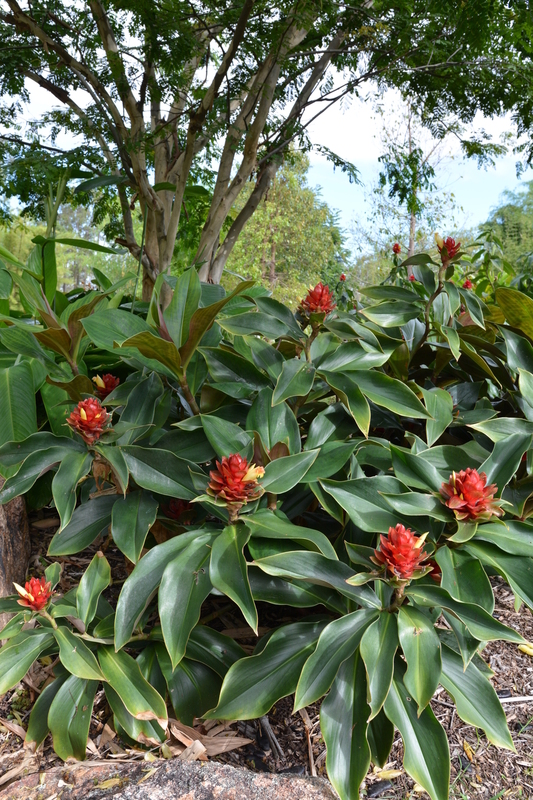 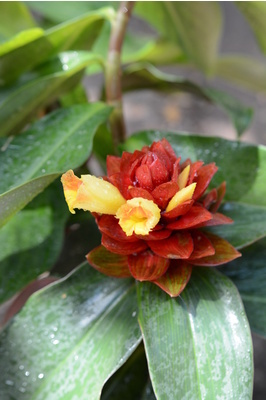 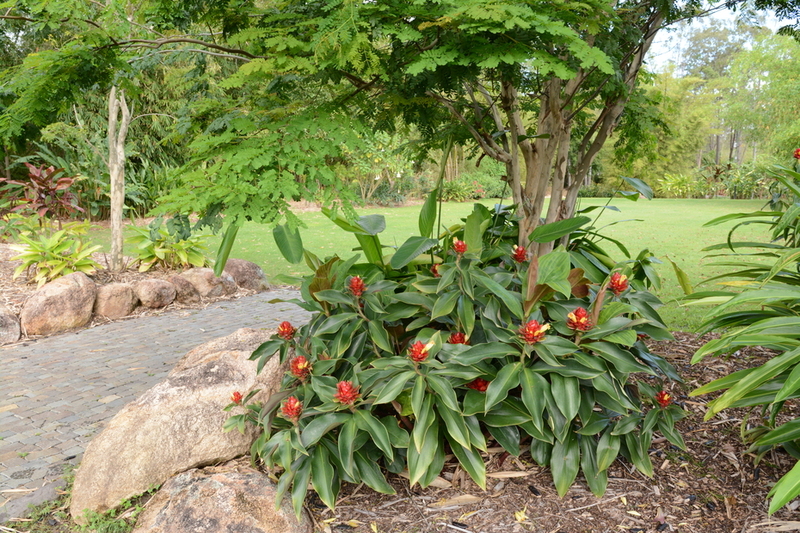 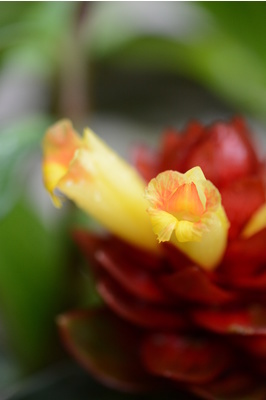 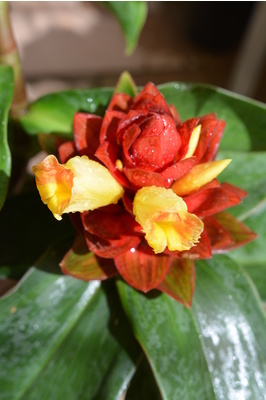 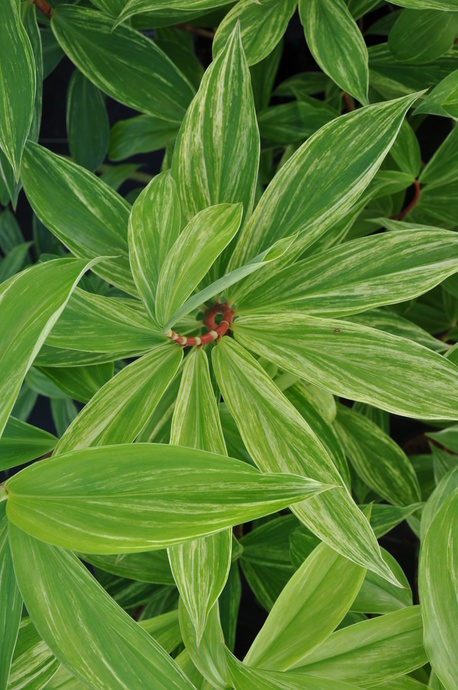 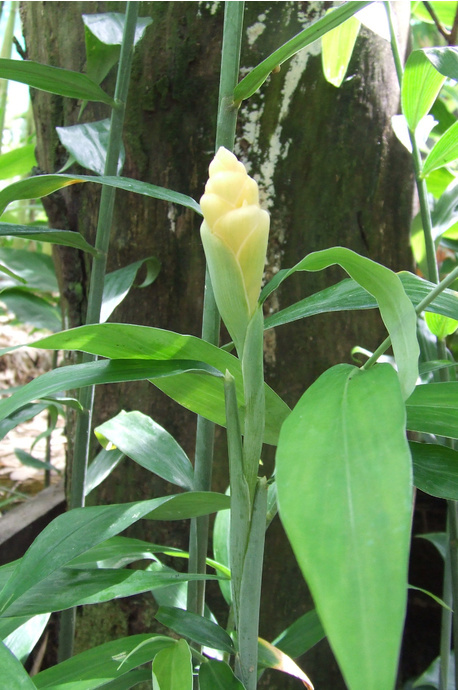 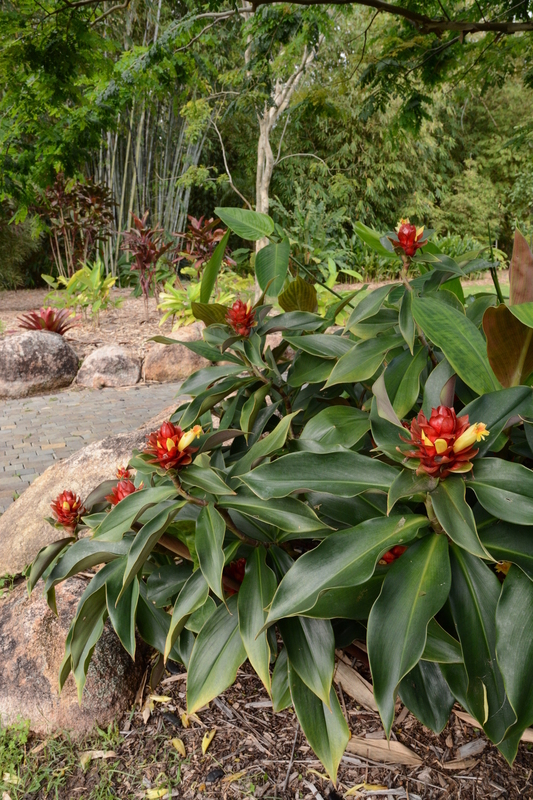 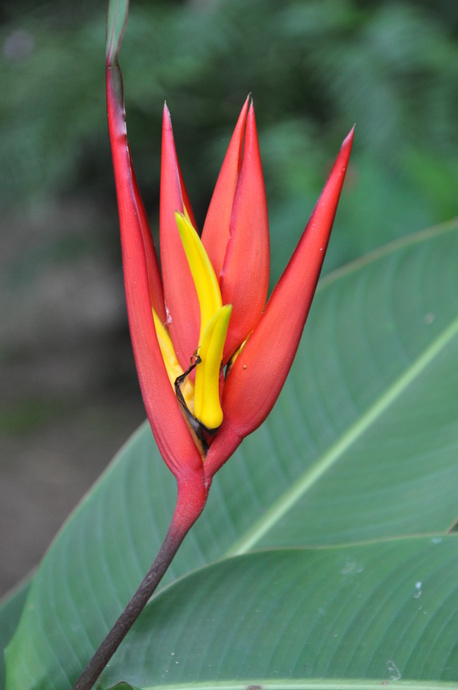 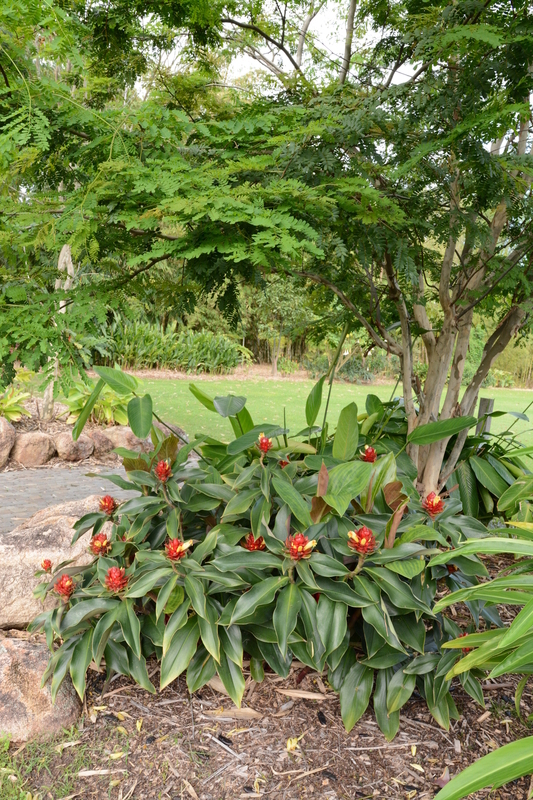 It's a fantastic compact low growing costus with dark green foliage which produces maroon and yellow flowers for most of the year. 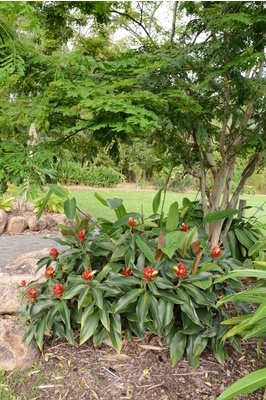 A truly great landscaping plant. 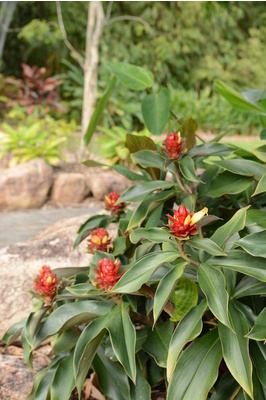 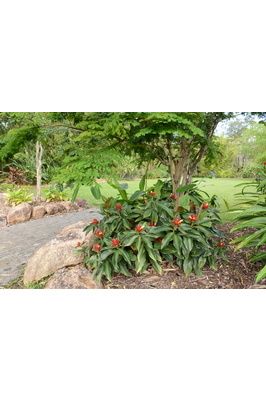 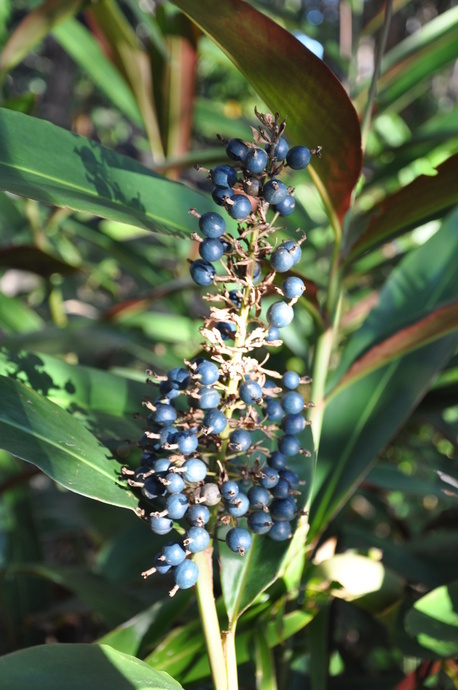 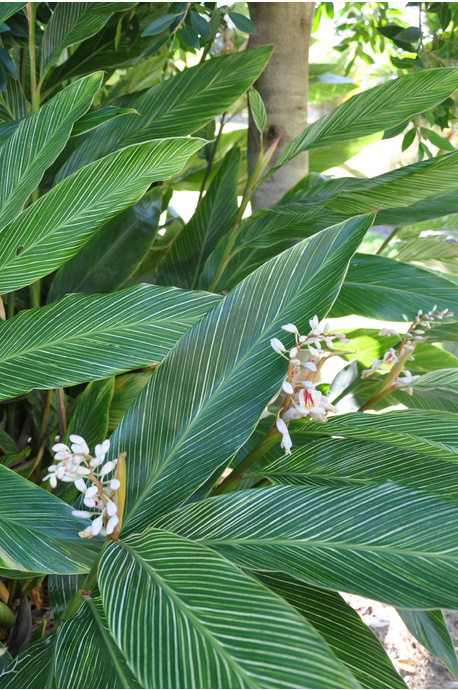 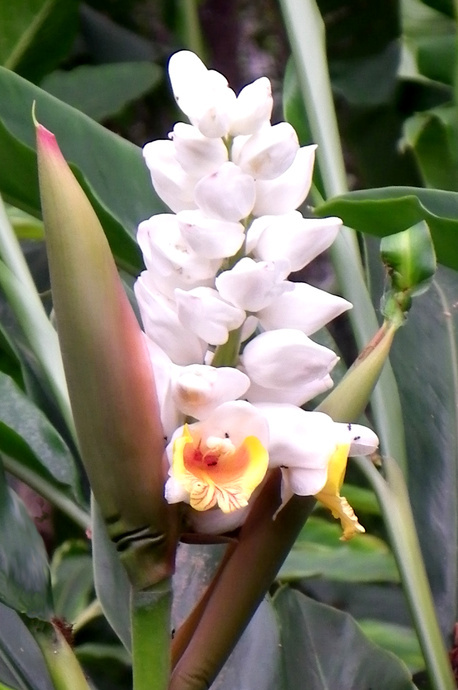 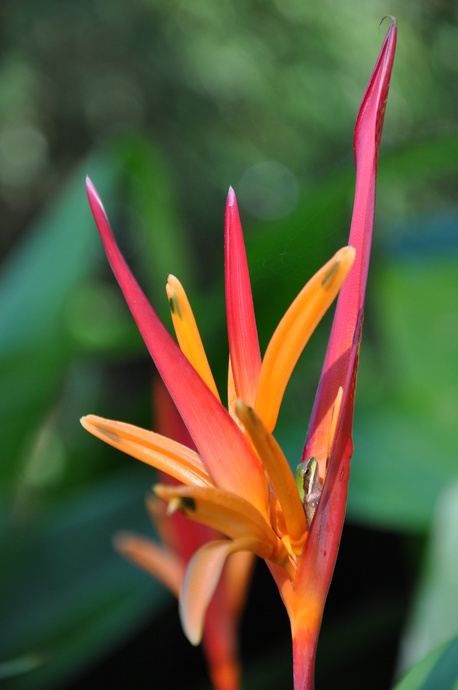 Its a cold hardy ginger suitable for growing in coastal areas of Sydney, or in warm protected positions in southern or inland areas.